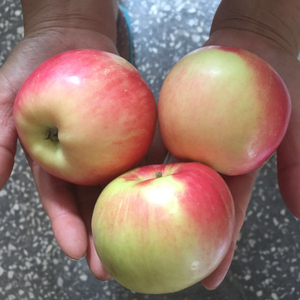 , LTD mainly engaged in fresh vegetables and fruits our products come from 32-36 degrees north latitude, the products are high quality. 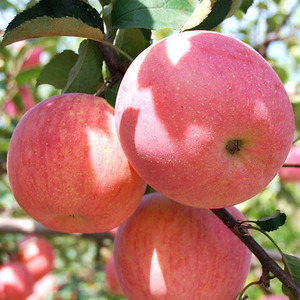 We have 8000 tons of fresh cold storage, 10000 tons of air-conditioned cold store, and controlling the main store: 1. 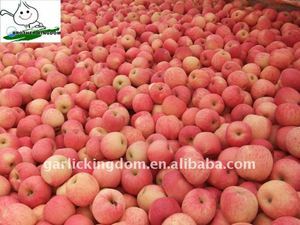 High quality garlic: pure white garlic, red garlic, solo garlic, peeled garlic; 2.Big ginger: fresh ginger and air-dry ginger; 3.Apple: Fuji, yellow marshal, gala, red apple. 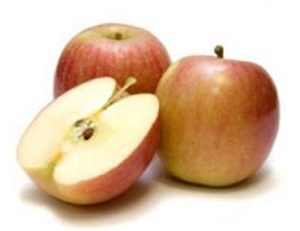 Grapes(Crimson Seedless), Onions, Potatoes, Carrots, Chestnut keep the advantage in price and quality. 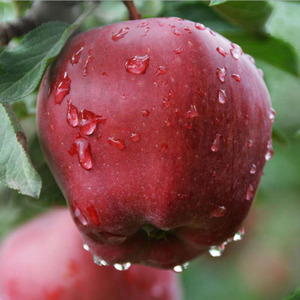 Rich professional experiences in export ensure us to solve any questions by high quality of service. The Government&rsquo;s Support and the History of the Dehydrated Vegetable industry makes our Employees very Skillful &Experienced. 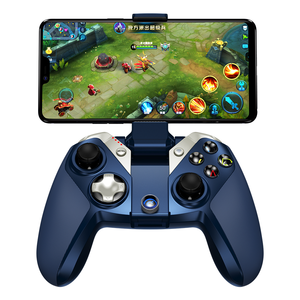 If you are insterested in our goods, please do not hesitate to contact us at any time! 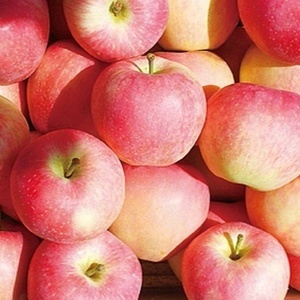 Outer:Carton with our brand or clients' requirements Payment T/T,D/P,L/C Lead time Within 7 days after receiving the deposit Supply Time Fresh season: August to October Cold storage season: October to June of next yea Variety Fuji Apple\Golden Apple\Gala Apple\Qinguan Apple\ Huaniu Apple\Red Delicious Apple Leading Market Middle East\Europe\North American\South American\Gulf Market\South Asi Product display Product Advantage Packing Outer : 4 kg / 10kg /15 kg /18 kg /20 kg carton Inner : Plastic bag ,paper salver each layer ,each apple with a net . 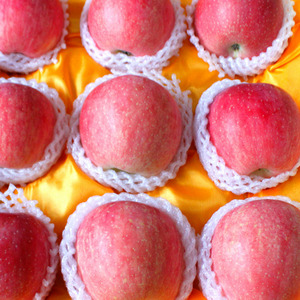 found in 2006,is registered by the industrial and commercial bureau of shandong province science and technology innovative agricultural company,as the provincial key high-tech enterprises in shandong provice,the industrialization of agriculture leading enterprises, the specialty is engaged in the high protein soybean(NON-GMO), black bean, green beans, mung beans, white beans, kidney beans varieties such as research and development, organic farming ,precise processing,global sales. ,has passed ISO9001 international quality certification,ISO14001 international environmental certification, the European Union, the organic product certification , the organic product certification, the United States in the organic product certification and green China organic product certification, is the world's largest soy products professional supplier. 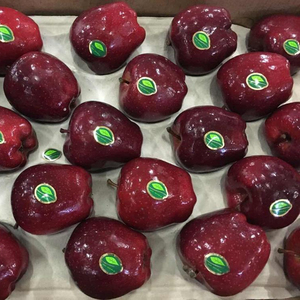 Top Red Delicious / Fresh Apple for Sale. 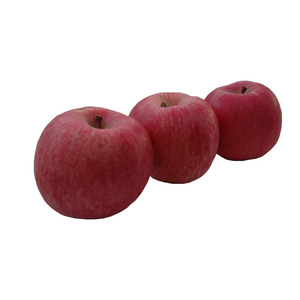 Tianshui Yitian Fruit Co., Ltd.
Alibaba.com offers 139,640 red apple products. 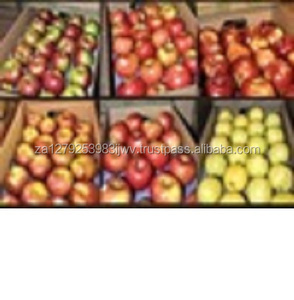 About 55% of these are mobile phone bags & cases, 7% are fresh apples, and 2% are watch bands. 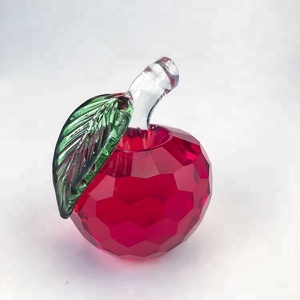 A wide variety of red apple options are available to you, such as plastic, crystal, and metal. 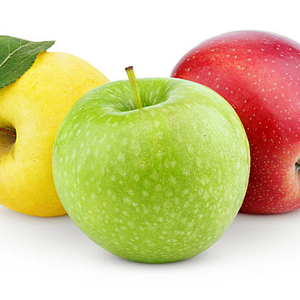 You can also choose from fuji, huaniu, and golden delicious. As well as from common, organic. 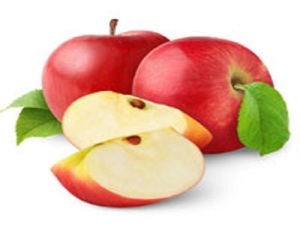 And whether red apple is free samples, or paid samples. 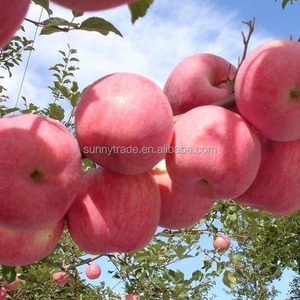 There are 137,718 red apple suppliers, mainly located in Asia. 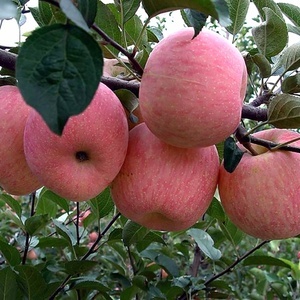 The top supplying countries are China (Mainland), Hong Kong, and South Africa, which supply 96%, 1%, and 1% of red apple respectively. 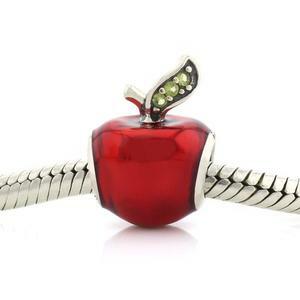 Red apple products are most popular in North America, Western Europe, and South America. 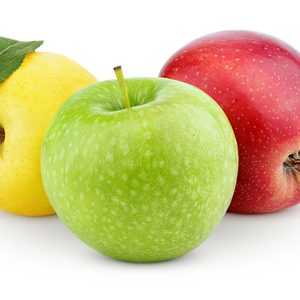 You can ensure product safety by selecting from certified suppliers, including 15,867 with ISO9001, 12,623 with Other, and 2,687 with ISO14001 certification.